Dunster Festival is a not-for-profit organisation: we rely on grants from trusts and charities as well as generous assistance from our network of Festival Friends and Business Partners. The support of individuals and local businesses helps us to provide a wide range of educational and outreach projects in the community, as well as allowing us to present a varied and exciting programme of accessibly-priced Festival events. Simply volunteering to steward, pour wine or sell CDs at one of our events is enough to make a big difference to us, and of course in return you will get to hear a fantastic concert for free and meet some wonderful people. If you have an evening to spare, please do get in touch. Do you have a spare room? Run a B&B? 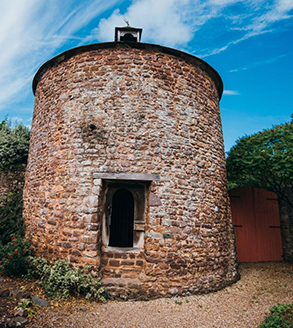 We need to accommodate our musicians in or near Dunster over the Festival weekend. If you have a spare room and could house a musician in return for concert tickets, we’d love to hear from you. 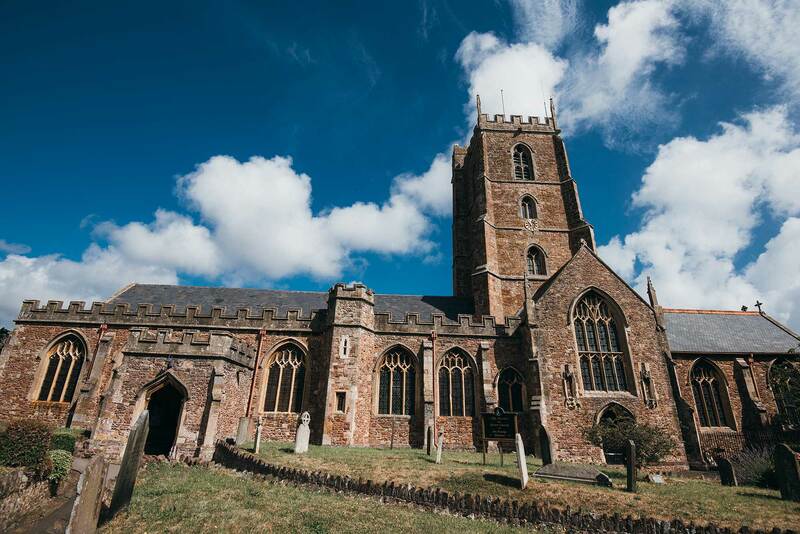 Our Business Partners play an invaluable role in enabling the Dunster Festival’s year-round programme of outreach and education events, as well as supporting our exciting range of Festival performances. By way of thanks, we can offer a range of benefits in return for your support: the various different levels are detailed below. For more information, or if you would like to become a Business Partner of the Festival, please contact us.